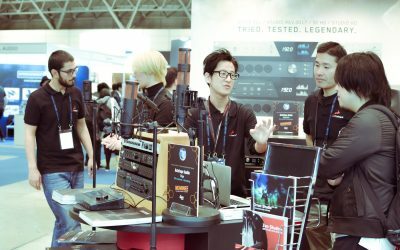 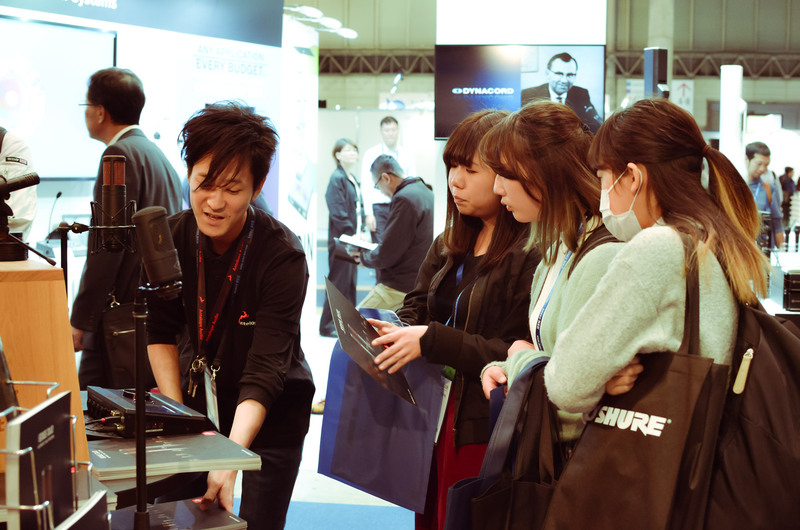 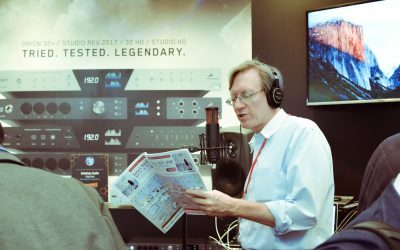 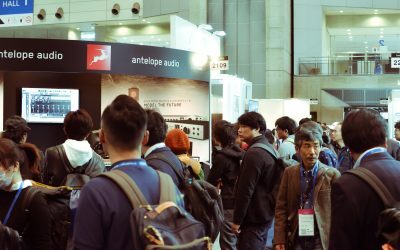 At Tokyo’s biggest ever InterBEE 2018 conference (November 14-16), Antelope Audio presented its acclaimed professional audio products, the all-new Edge Family of modeling microphones, and the yet to be released Amari hi-end audio converter. 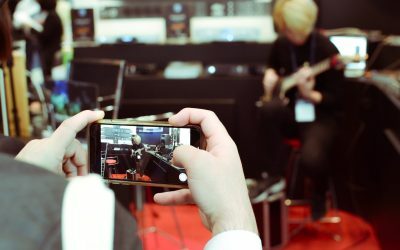 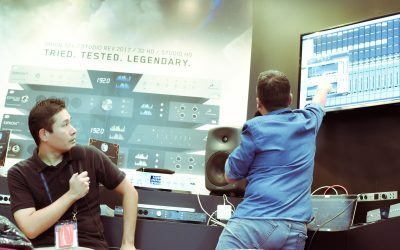 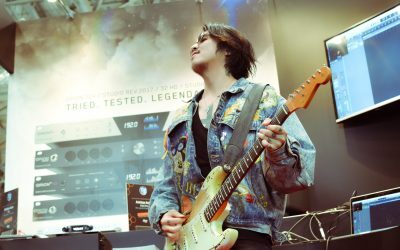 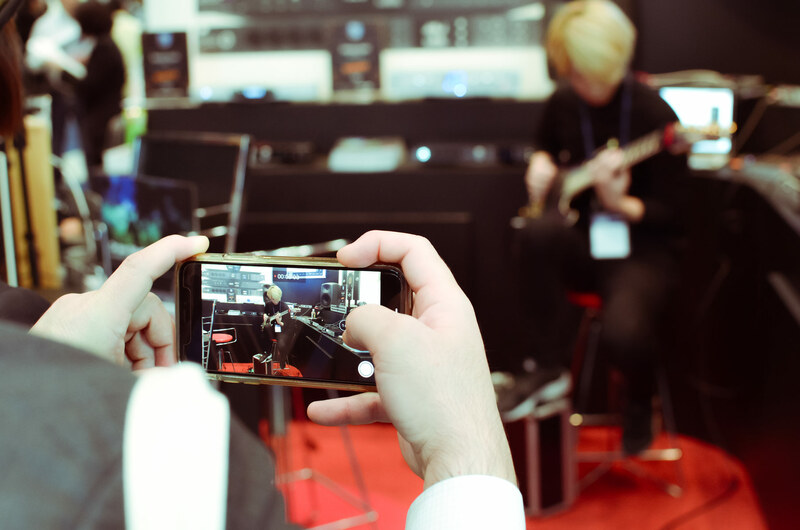 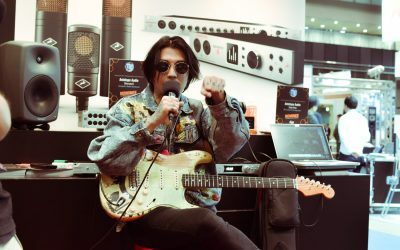 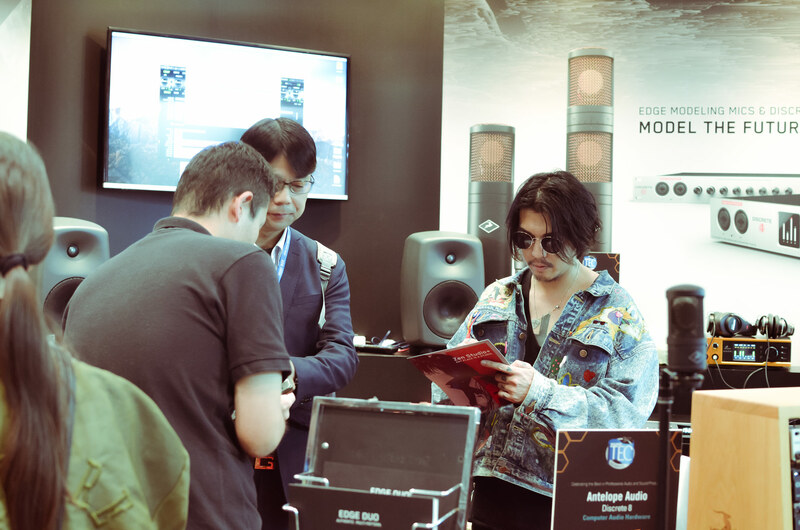 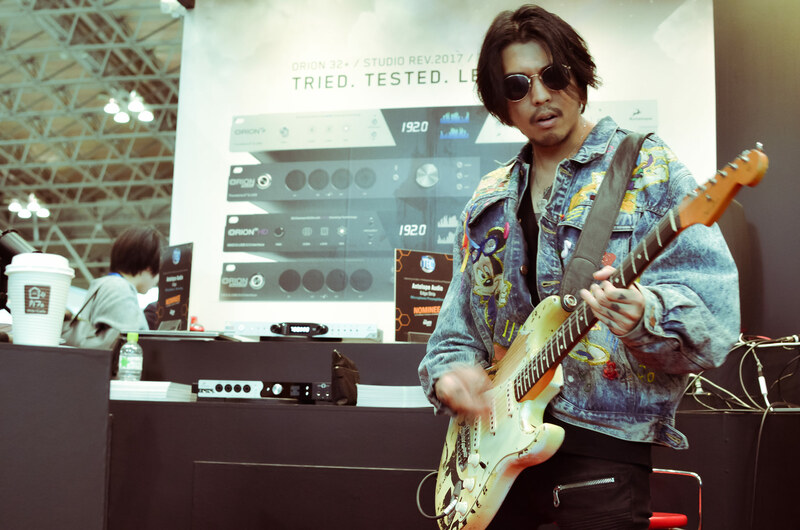 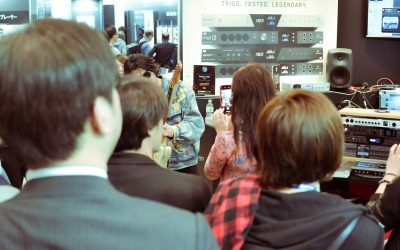 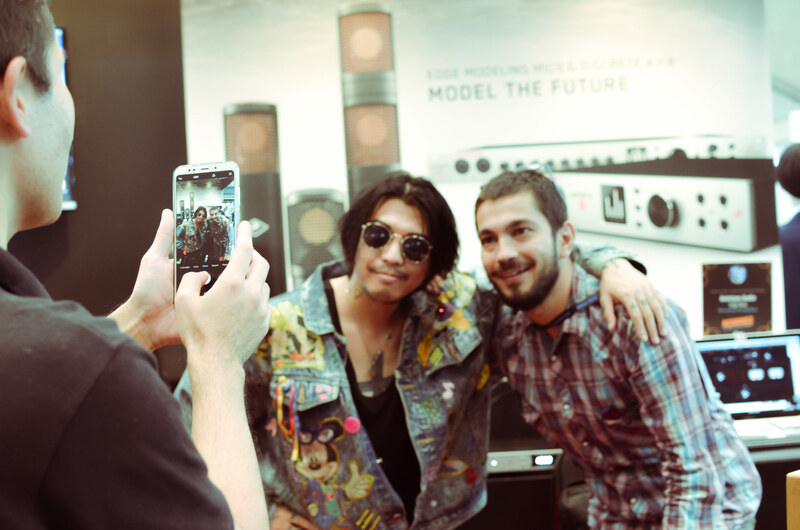 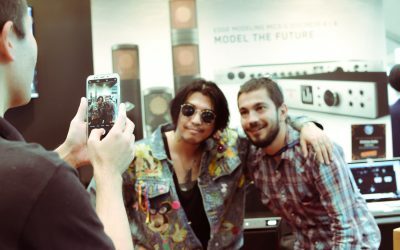 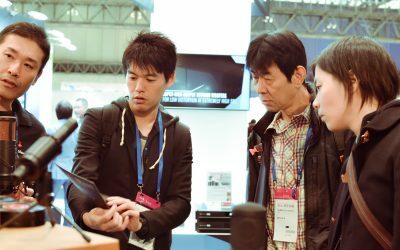 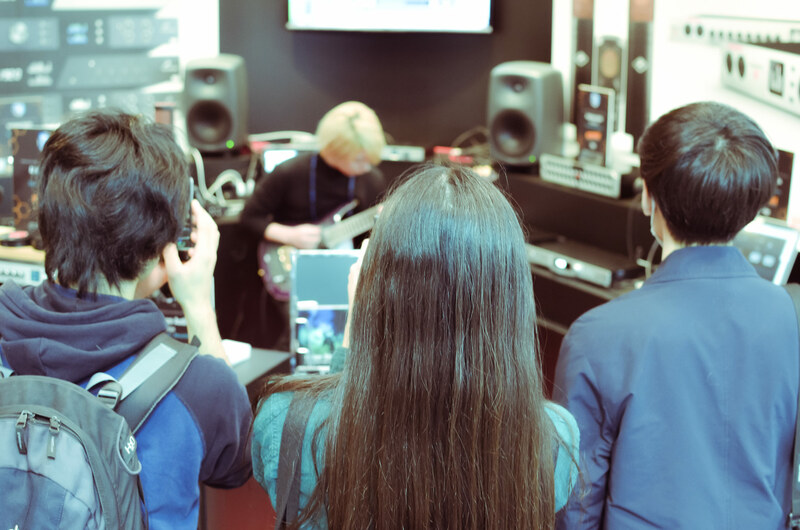 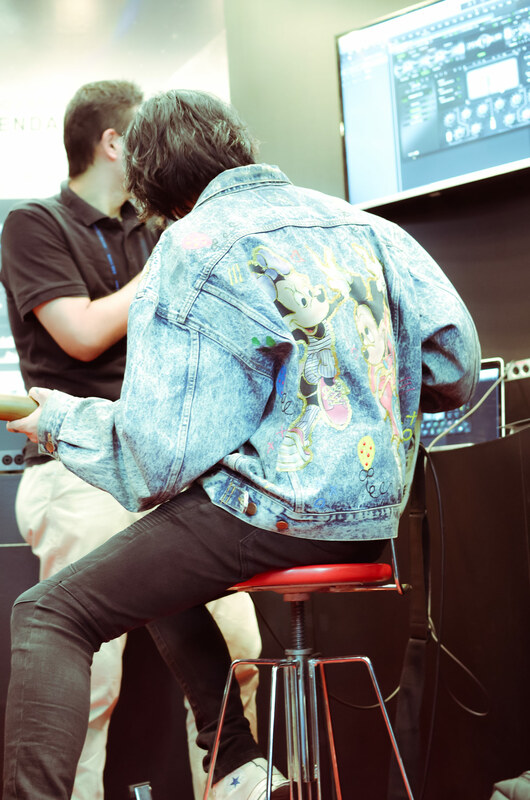 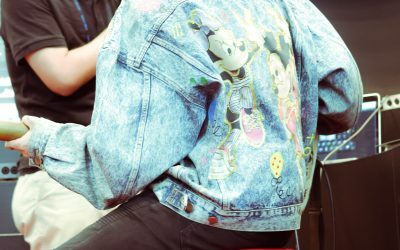 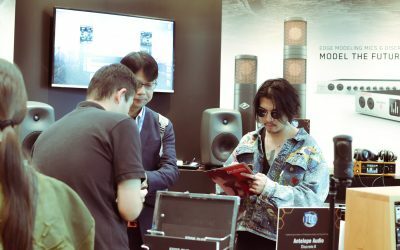 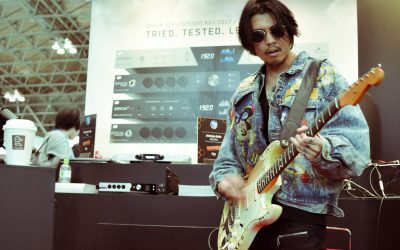 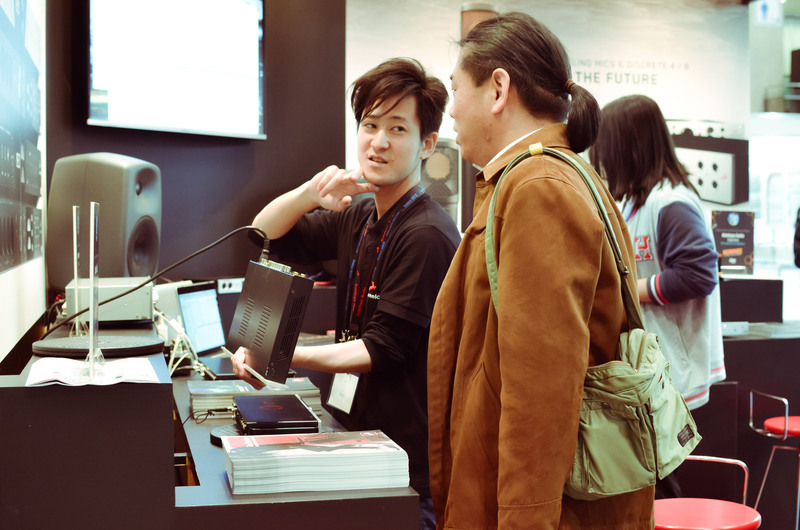 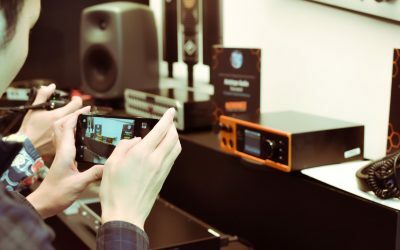 The company handed some devices in the trusted hands of its Japanese endorsers to showcase their abilities and entertain the crowd gathered to experience the trademark Antelope sound. 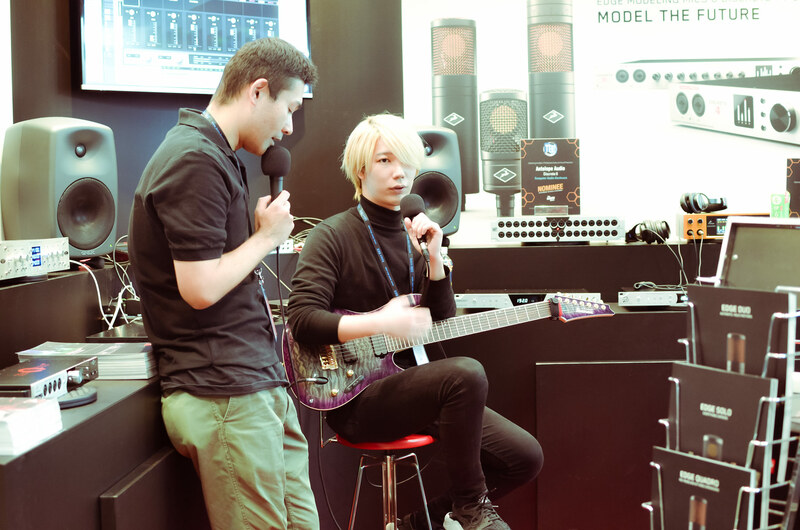 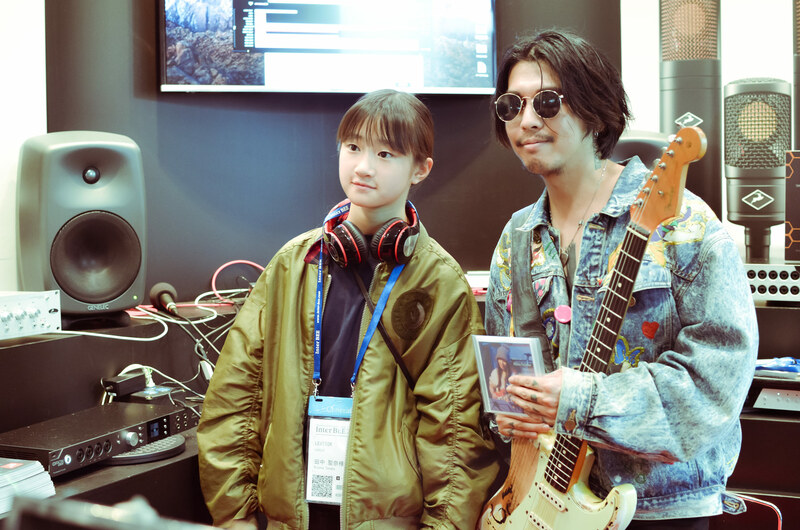 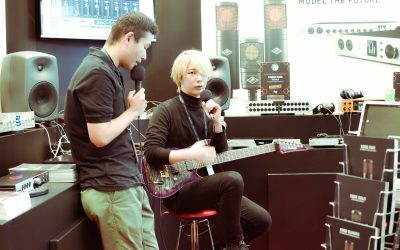 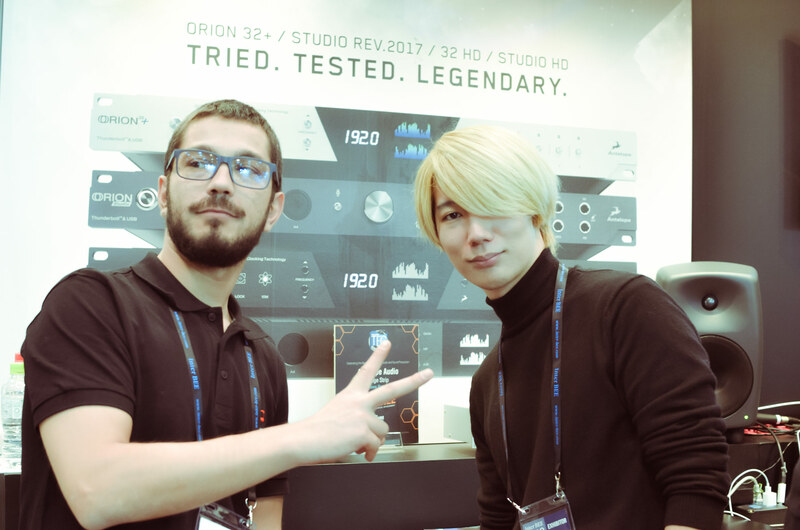 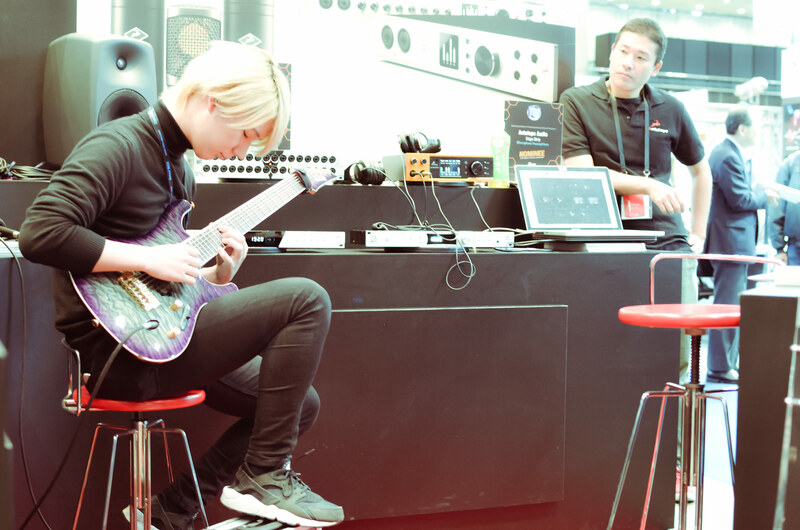 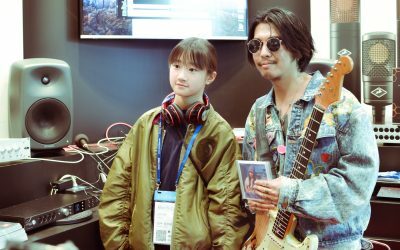 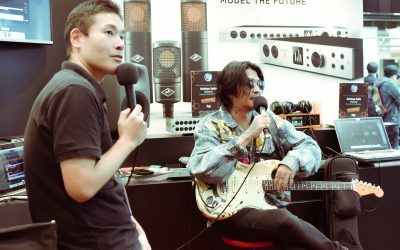 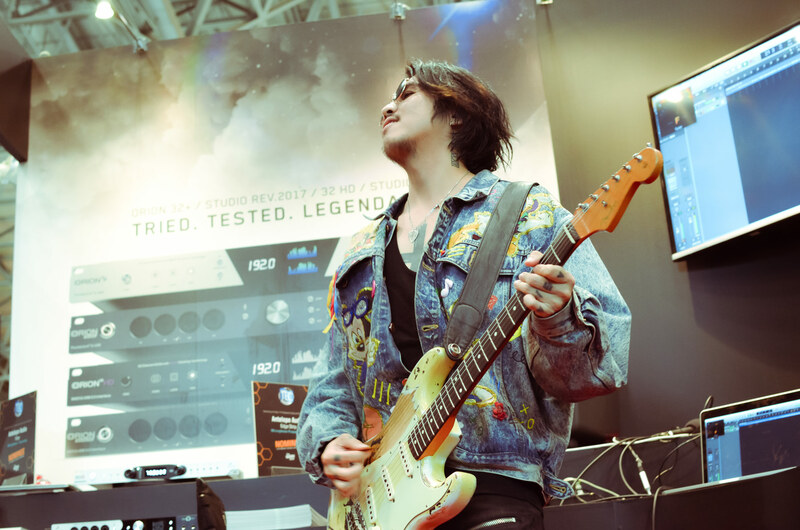 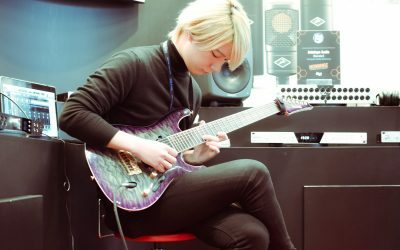 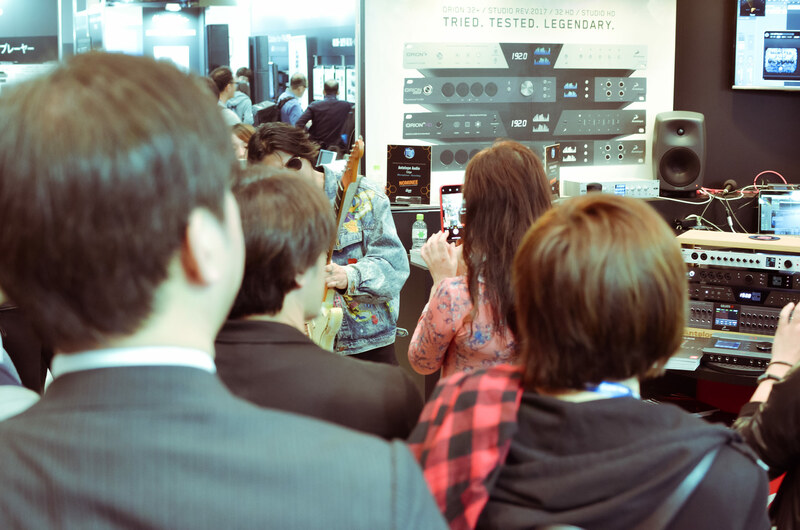 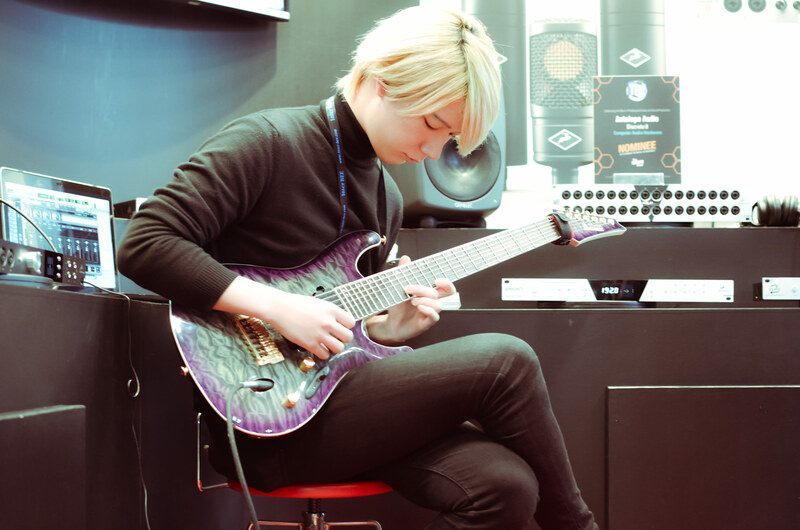 Local guitar idols Ichica Mo and Duran Naito demonstrated how their fret-burning skills were empowered by the latency-free FPGA guitar and cabinet simulations inside the Antelope Audio Discrete 4 and Zen Tour interfaces. 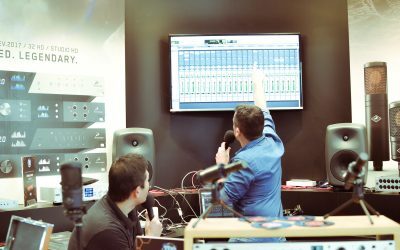 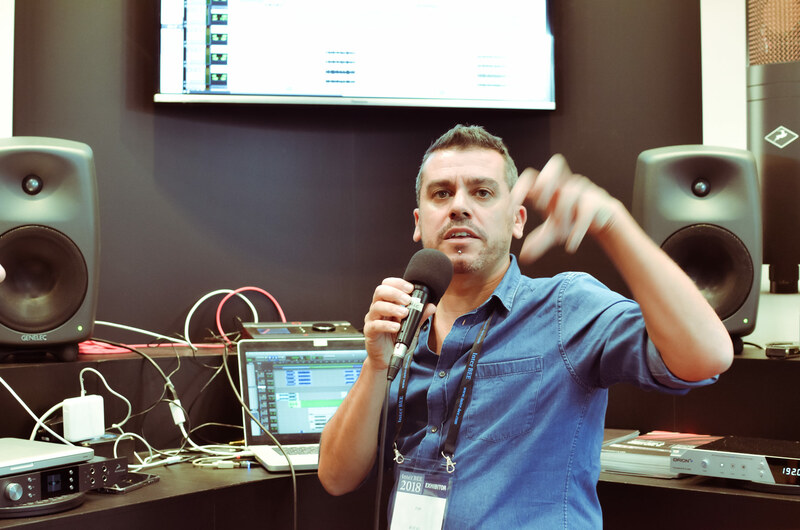 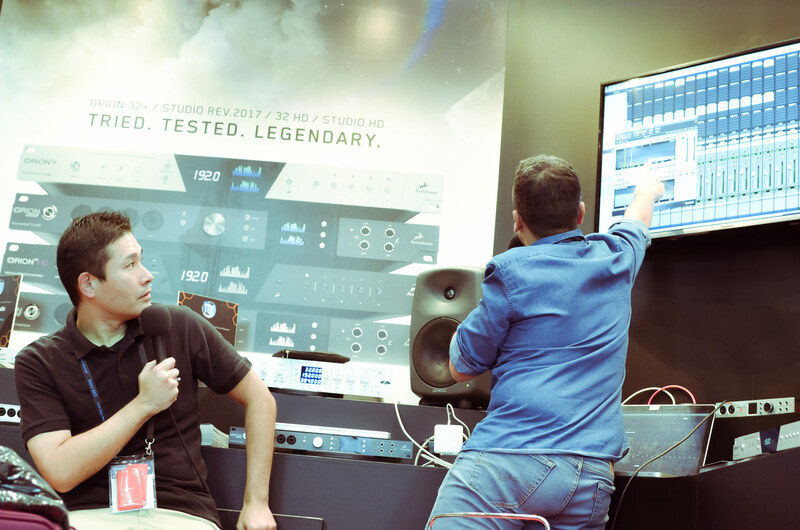 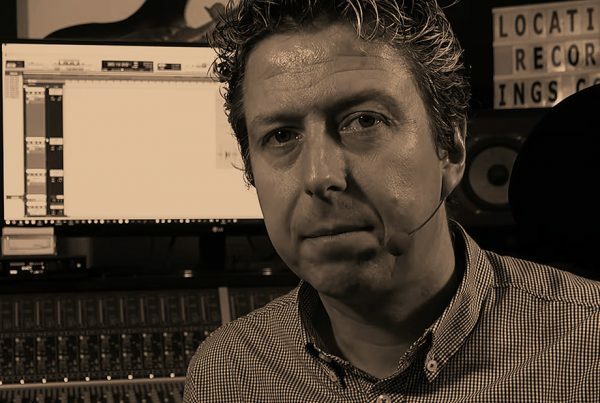 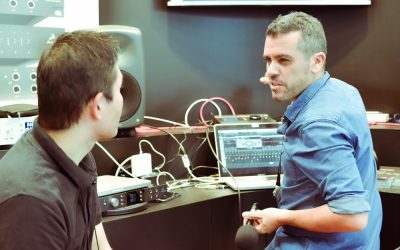 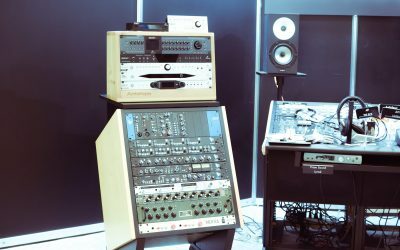 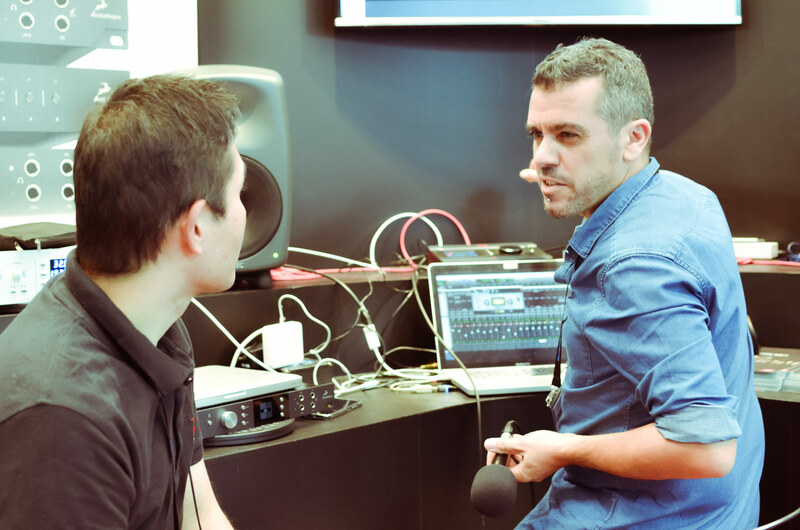 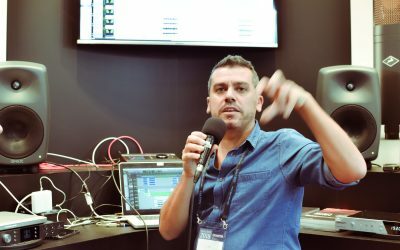 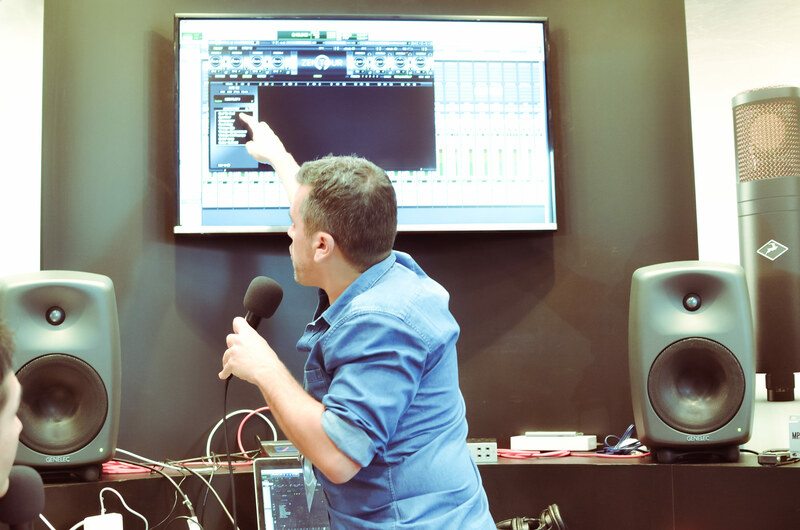 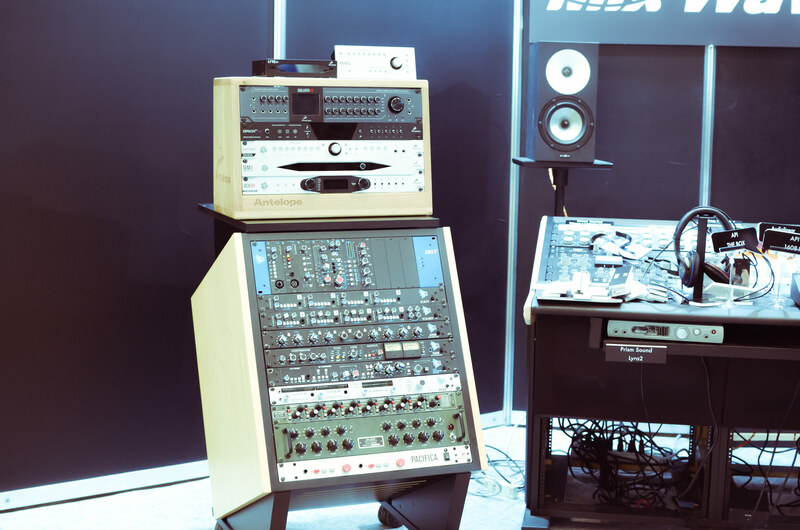 Accomplished soundman and engineer Enrico ‘Kikko’ Sesselego also found the time to join us and explain how Zen Tour became the heart of his mixing setup. 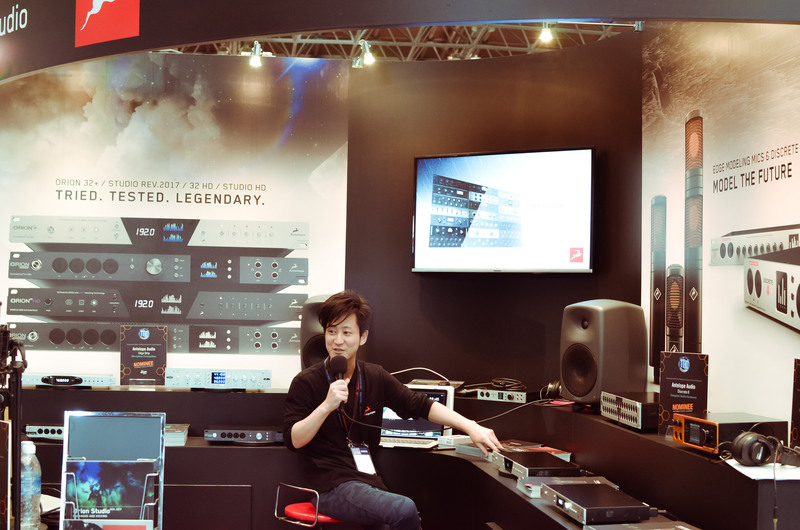 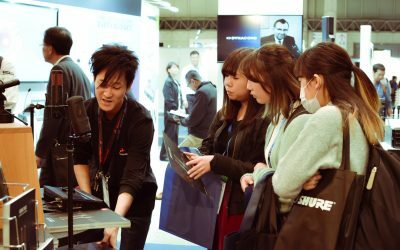 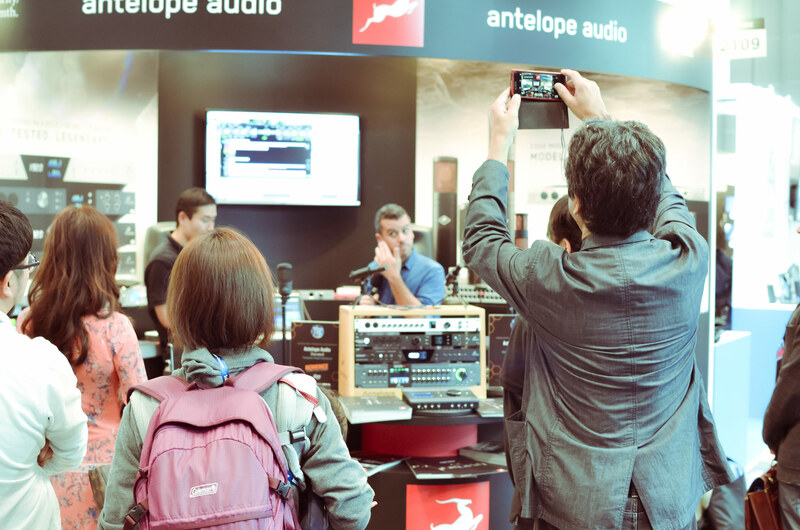 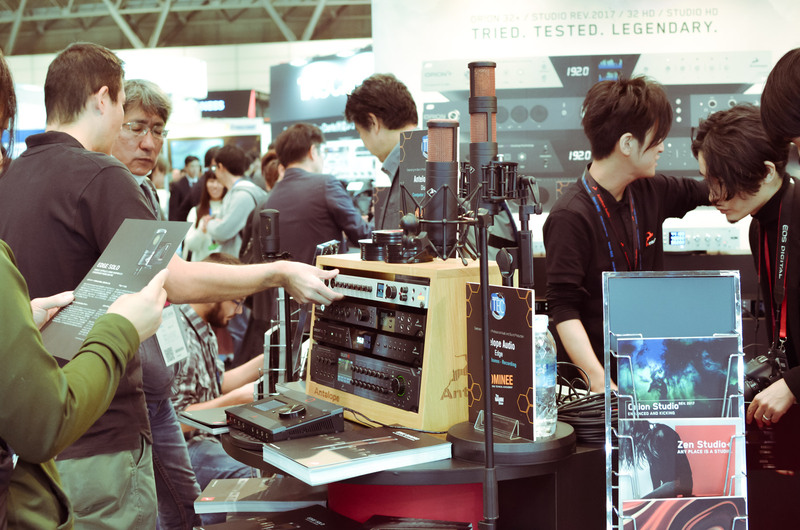 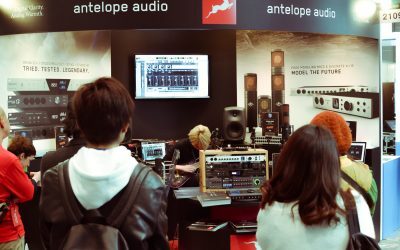 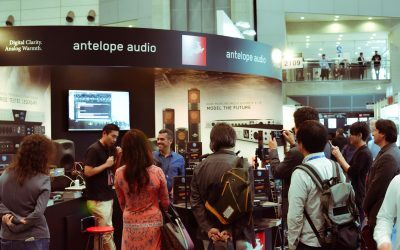 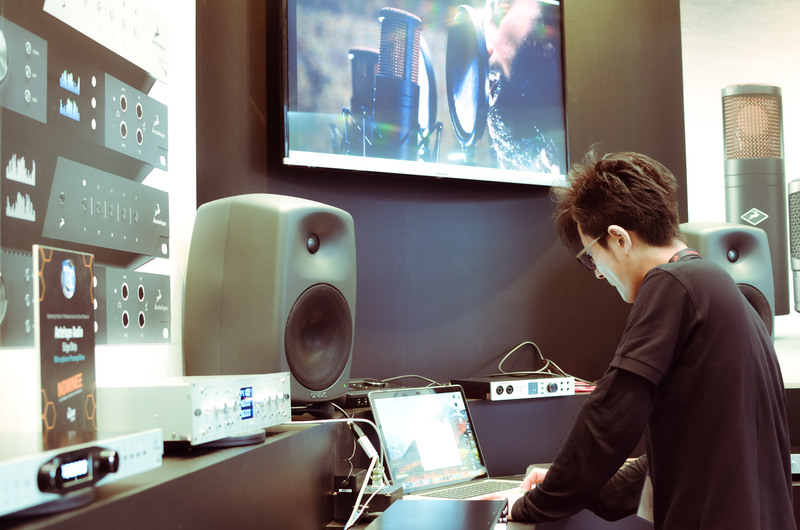 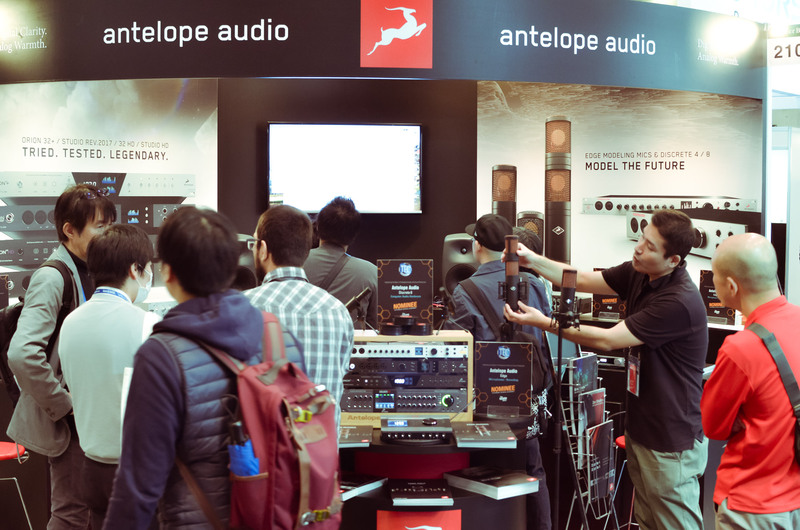 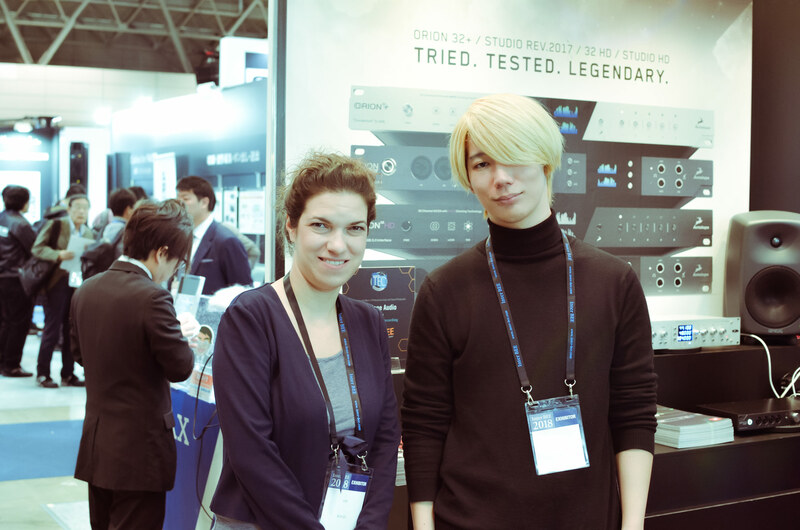 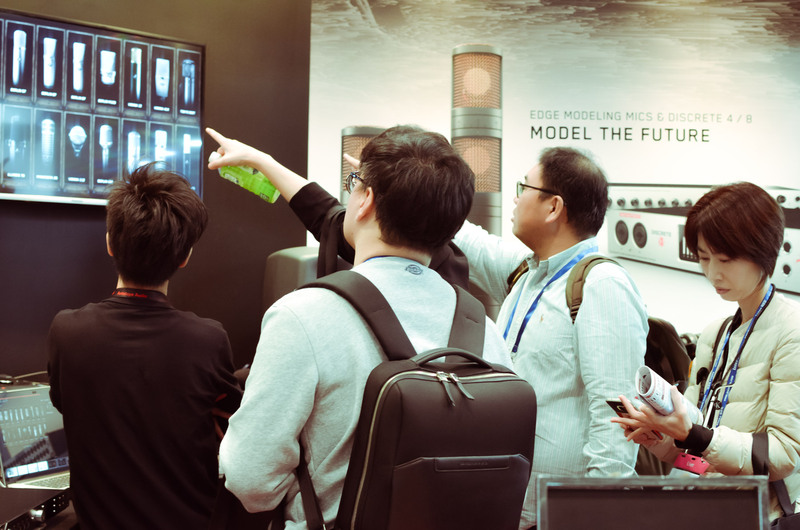 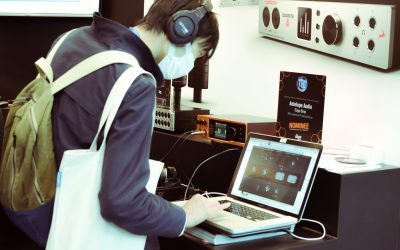 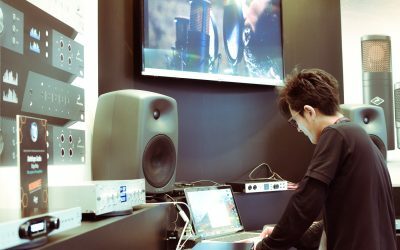 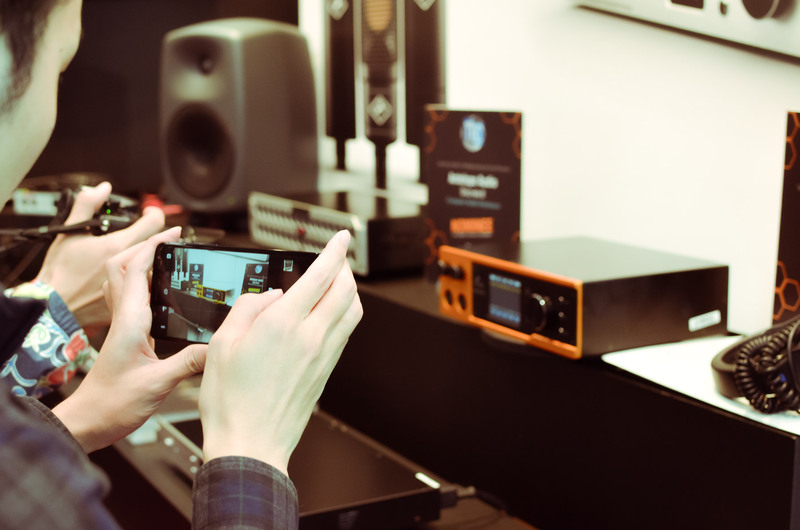 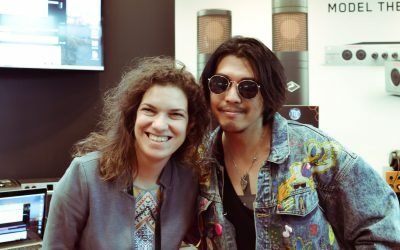 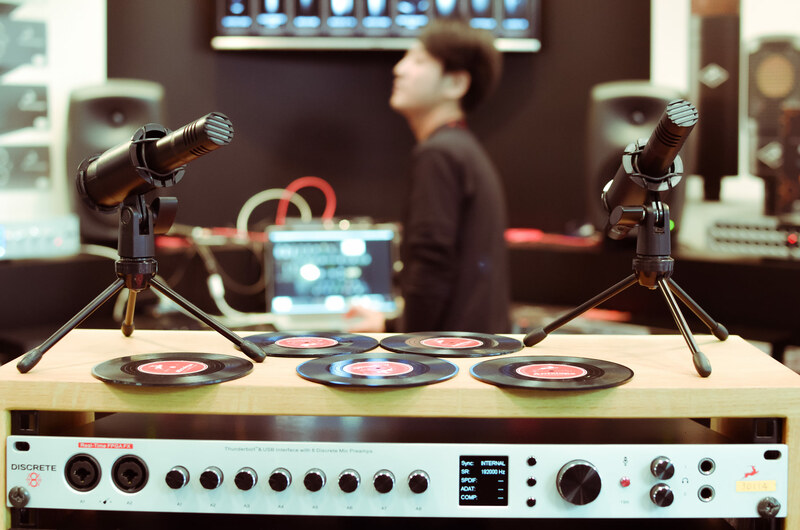 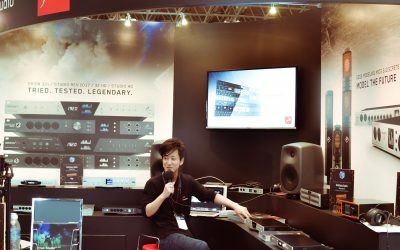 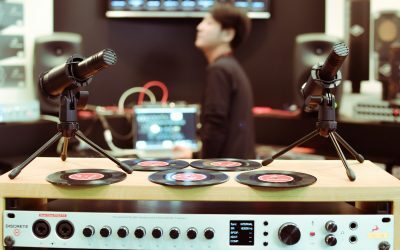 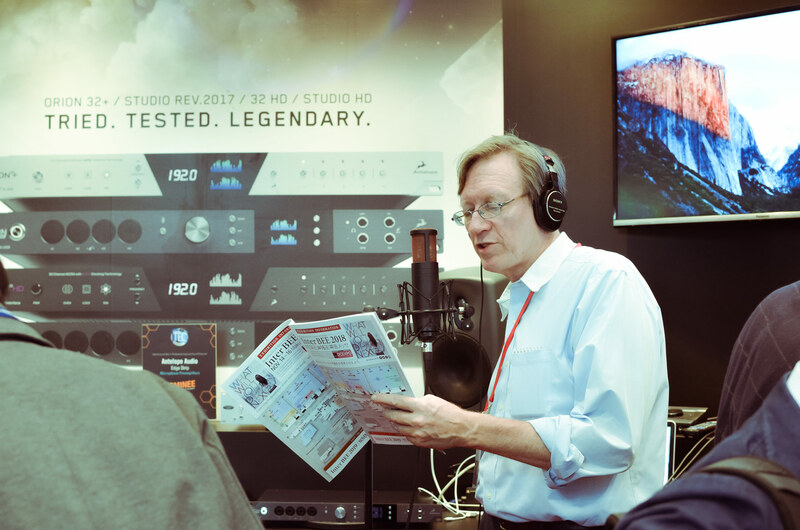 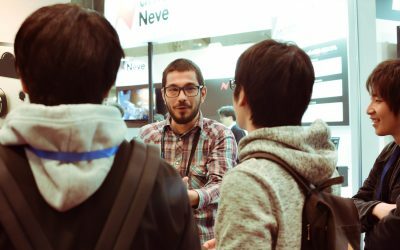 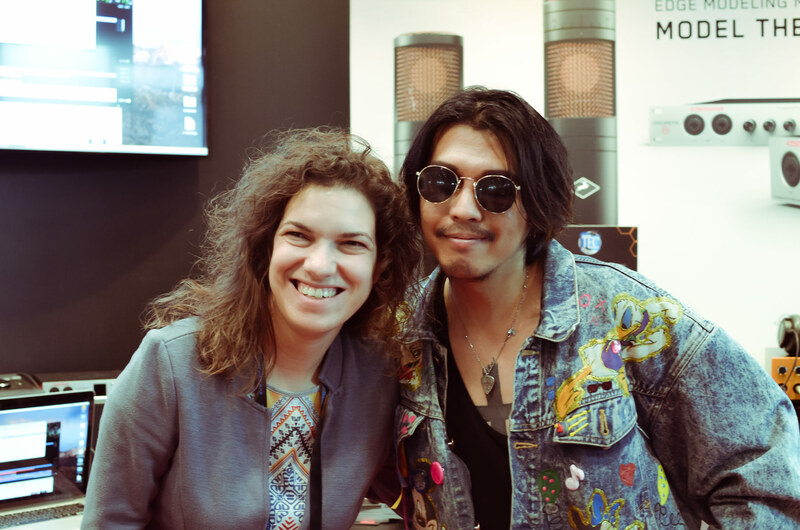 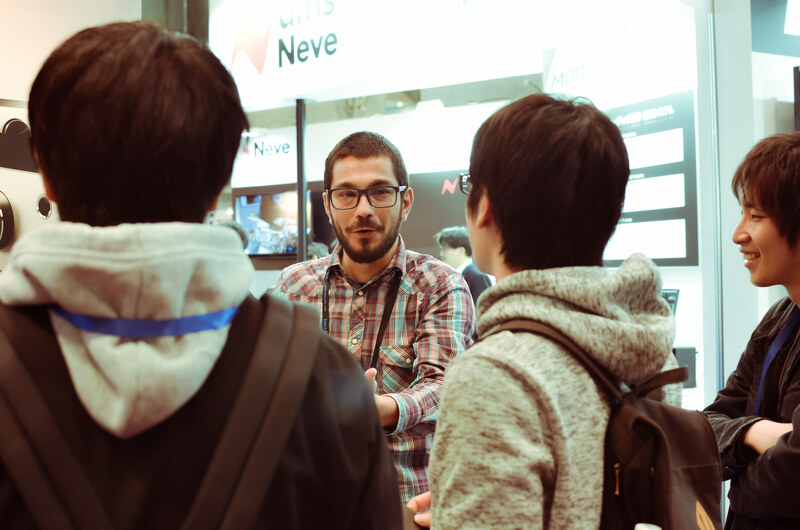 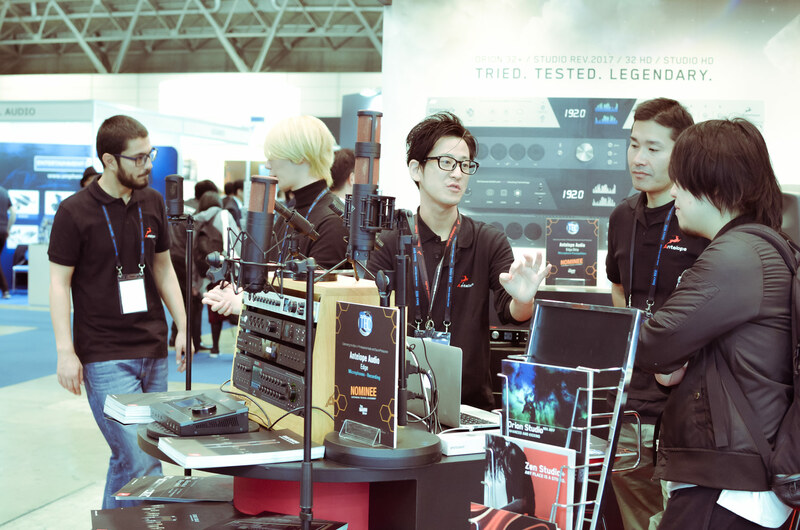 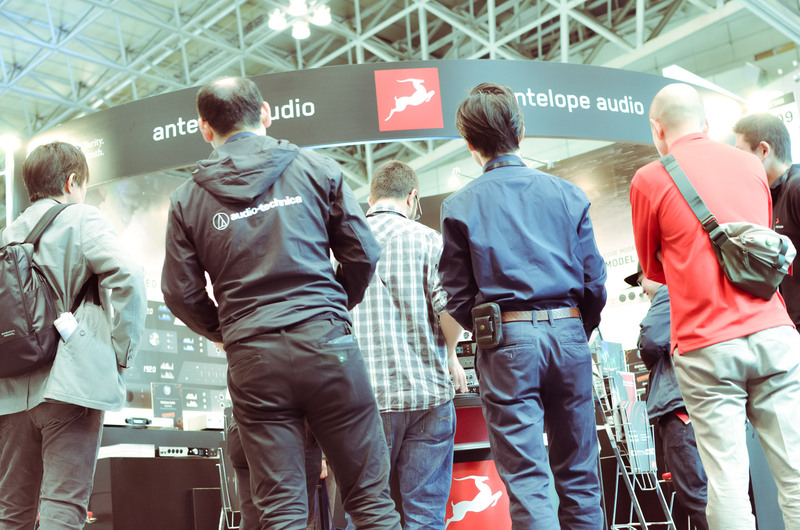 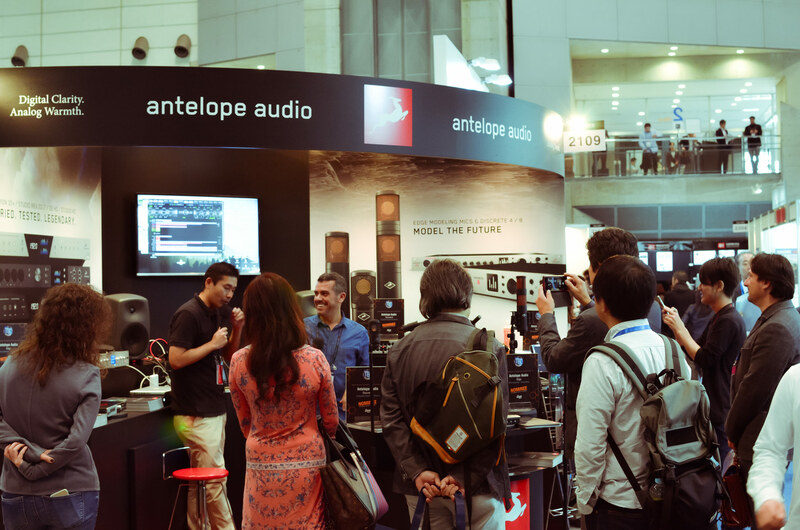 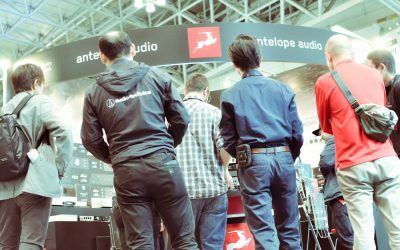 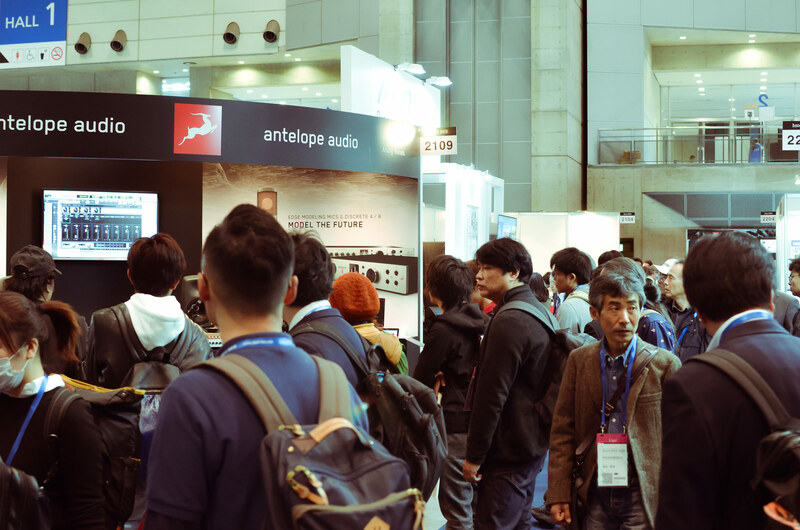 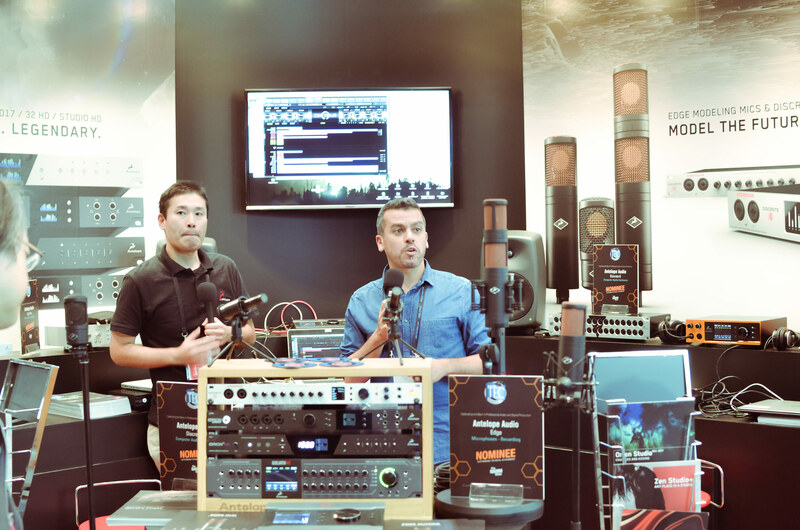 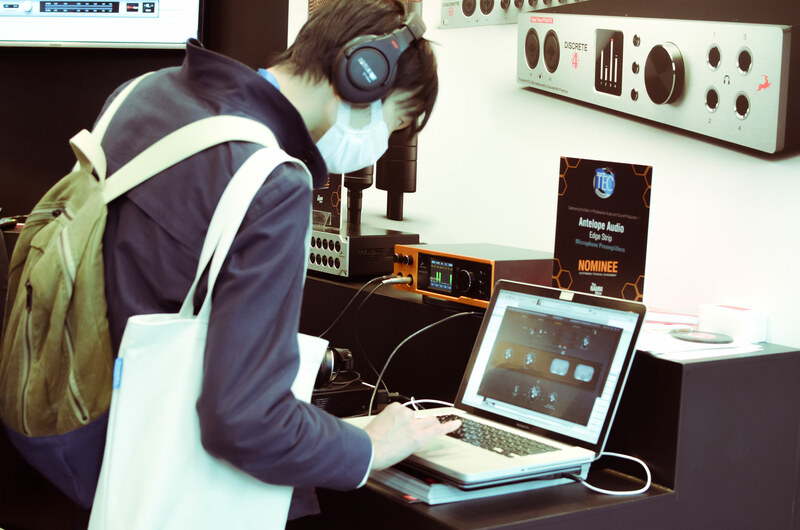 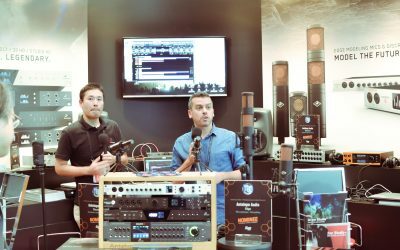 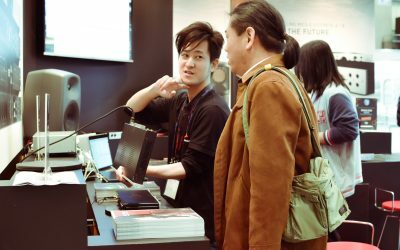 This year Antelope Audio was among the 646 foreign brands out of 1,152 companies and organizations which presented their products at InterBEE, before a record-breaking audience of 40,839 attendees. 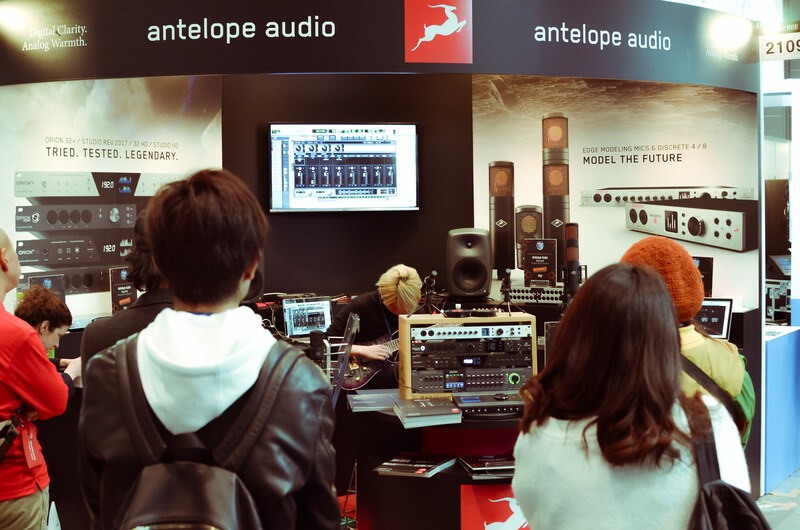 Thank you very much to all who joined us and see you at NAMM 2019!